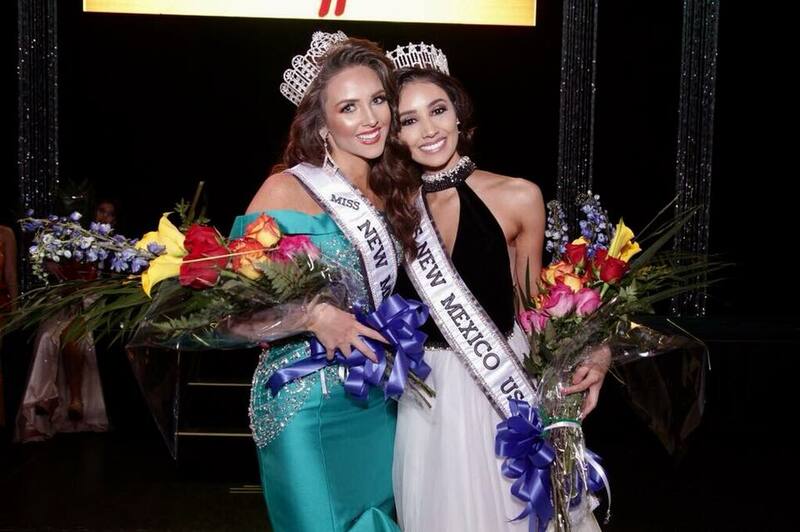 Kristen Leyva (23) was recently crowned Miss New Mexico USA 2018. She stands 1.7m tall and will represent her state at Miss USA 2018. The reigning Miss USA attended the event. New Mexico last placed in 2011 - can they do it again this year? It's time for New Mexico after Brittany Toll's placement last 2011.